Mazal tov to Michael Douglas for being awarded the $1 million Genesis Prize award for his efforts to promote Jewish culture. 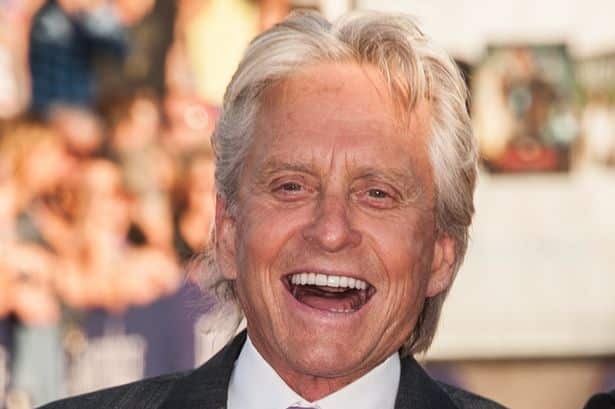 Actor Michael Douglas has been awarded the $1 million Genesis Prize award, popularly dubbed the “Jewish Nobel Prize,” for his efforts to promote Jewish culture. The prize was inaugurated last year in a partnership between the Israeli prime minister’s office, the Genesis Philanthropy Group and the chairman’s office of the Jewish Agency, a nonprofit group with close ties to the Israeli government. 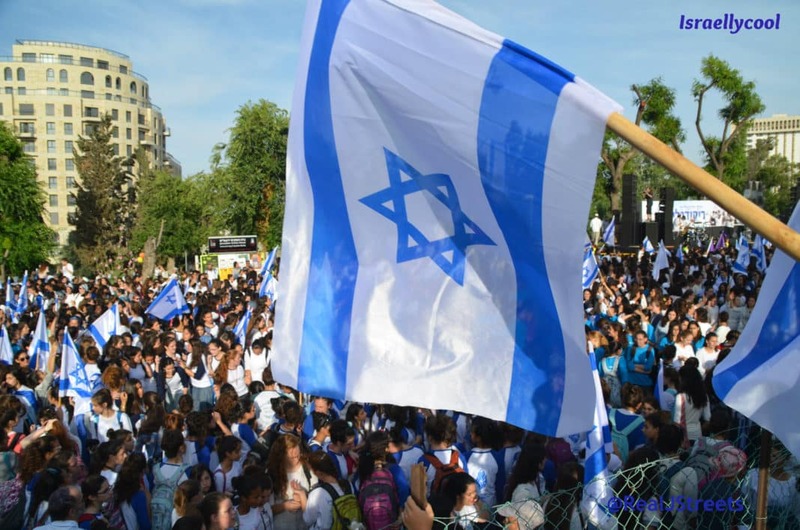 It is awarded to an individual with a commitment to Jewish values, the Jewish community and the state of Israel. When hearing about Douglas being awarded this, my basic, instinctive reaction was “What has he done for the Jewish people?” And I’m still not entirely sure. Travelling to Israel? If we all received $1 million for that, we’d be able to afford to live here. Almost. Embracing his Jewish ancestry? It might lead to dancing. I’m guessing it has something to do with his support of Jewish causes, and I suspect he has given away more than $1 million to them. That means he probably had a leg up on other contenders. Which might make this award a rather cunning one.